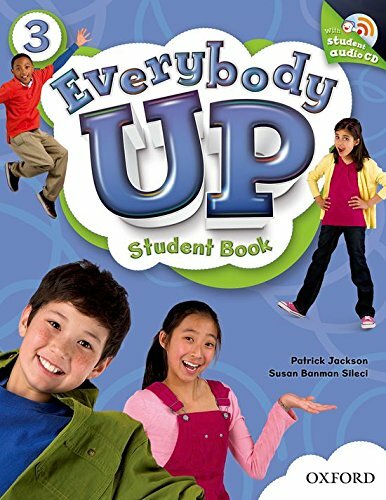 Everybody Up encourages children to use language in a natural and meaningful way by connecting English to their own lives. Colorful cross-curricular lessons link English to other school subjects. 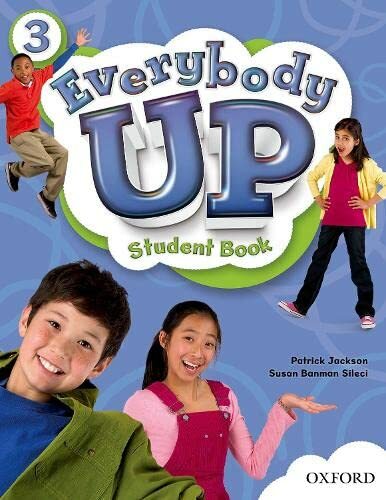 Fun stories teach life lessons such as being kind and polite. Great songs, and the special Everybody Up Friends, motivate children to practice English - even at home!